Choosing a new lock can be very confusing. There are so many types and brands, and even the prices vary significantly. You want your property secure- that's why you are installing a lock, but which type to get and what the the differences mean can be overwhelming. Your locksmith should explain the various options and levels of security and at Doncaster Locksmiths we always explain and advise our clients of the best options to suit the budget and needs. But since an educated consumer is the best customer below we have tried to describe some of the most common lock types available. A rim lock is designed to fit to the rim or surface of a door. The rim cylinder lock often referred to as a Yale lock is commonly used on Front wooden doors. This refers to a lock that is installed into a mortice - a hollowed out area on the face of the door or object that the lock is being fitted to. The mortice locks is made up of the lock body which sits in the mortice and contains the levers and lock bolts. Additionally there is a lock trim installed in the door jamb. Mortice locks are usually fitted to wooden doors and security levels vary depending on the number of levers. The five lever mortice lock commonly referred to as a Chubb lock is recommended by police and insurance companies for front and back doors. These use levers as tumblers to stop the bolt from moving. The levers must be raised to a set position to allow the bolt to move and the lock to open. The number of levers may vary - the more there are, the more difficult it is to pick the lock, hence providing a higher security level. The five lever lock is considered a high security lock for entry and exit doors. A cylinder lock is a common lock type in which the cylinder rotates to move the bolt, thus opening and closing the lock. In a cylinder lock the tumblers are pins. Inserting the matching key both lifts and aligns the pins to allow the cylinder to rotate. The locking mechanisms in the cylinder can be any, including the pin tumbler lock, wafer tumbler lock and the disc tumbler lock. The biggest advantage of the cylinder lock is the ease at which it can be opened to allow for a re keying instead of having to replace the whole lock. Finding the right lock for your door depends on a lot of factors, not least of which is the right level of security for your lifestyle and budget. So much of the industry is keeping just one step ahead of criminals and burglary techniques. 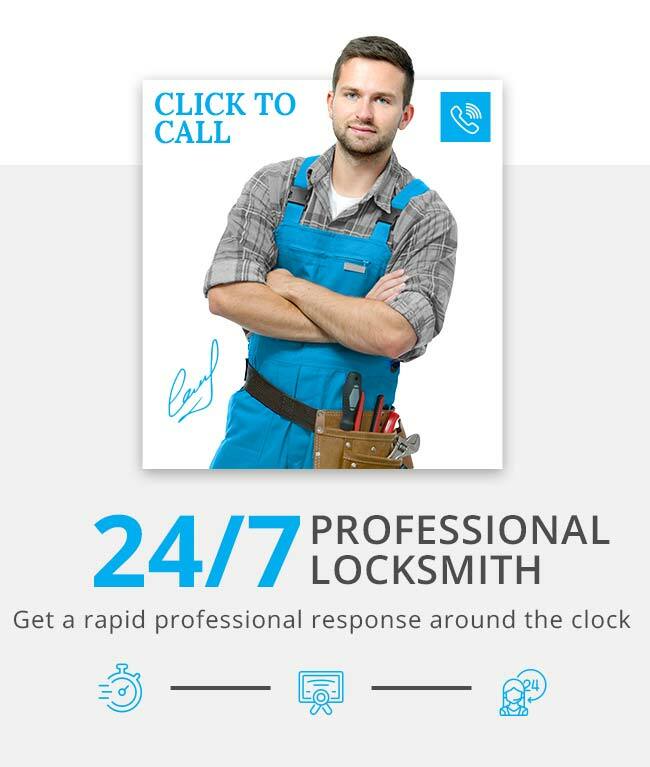 Our certified locksmiths in Doncaster can help you make the right choice.